For every school observation, they devoted a day to visit, observe, and discuss with the teachers and students. 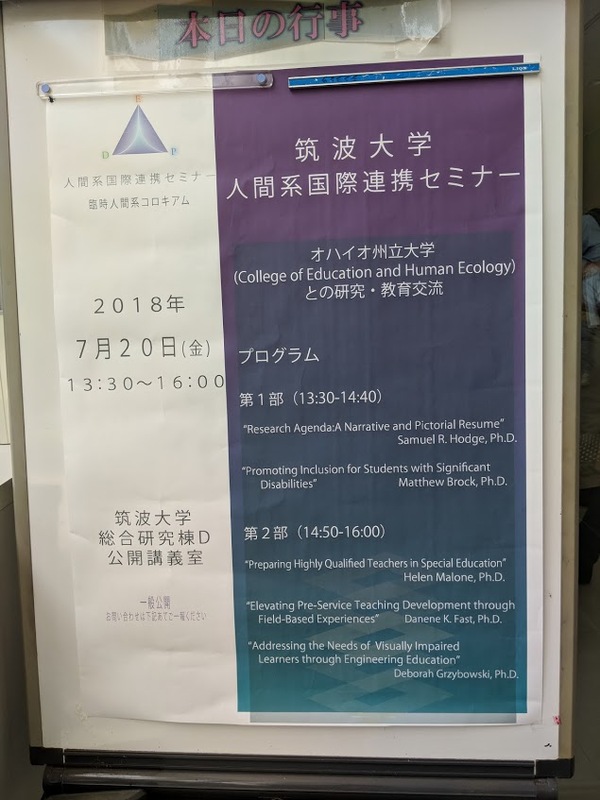 Dr. Grzybowski was asked by Dr. Hiroki Yoneda, a faculty member at Tsukuba University, to help her develop teaching tools in the biology/science/engineering areas for children with visual impairments. The collaboration helps Dr. Grzybowski promote her research agenda of “Making Engineering Accessible for All”. 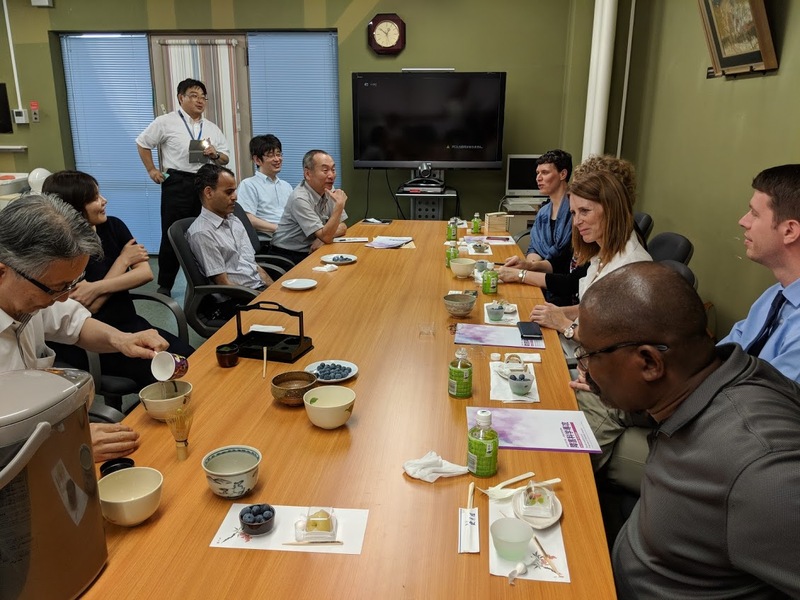 During her trip she presented her work “Addressing the Needs of Visually Impaired Learners through Engineering Education” at a seminar held by the University.